____ DON’T LET THE PAIN STOP YOU, RISE FROM IT WITH ICY HOT®! ______ DON’T LET THE PAIN STOP YOU, RISE FROM IT WITH ICY HOT®! Icy Hot® formulas are designed to deliver Dual Action relief by providing: ✔ ICY to dull the pain ✔ HOT to relax it away That’s why, for nearly 40 years, Canadians have been using Icy Hot® to keep them moving. 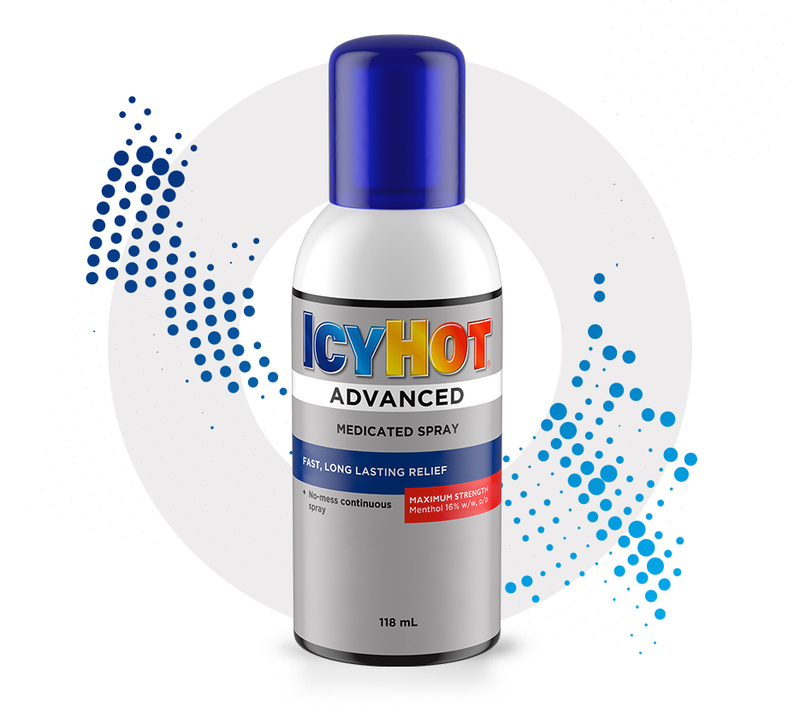 Icy Hot® products contain some of the highest concentrations of Menthol on the market, allowing them to deliver that signature DUAL ACTION relief. Learn how our Dual Action formula can help you. First, soothing Menthol reacts with the skin, desensitizing pain receptors and creating a cooling sensation on contact. This then increases blood flow to the surface of the skin, which instigates a warm feeling directly in the affected area, to relax and soothe muscles. 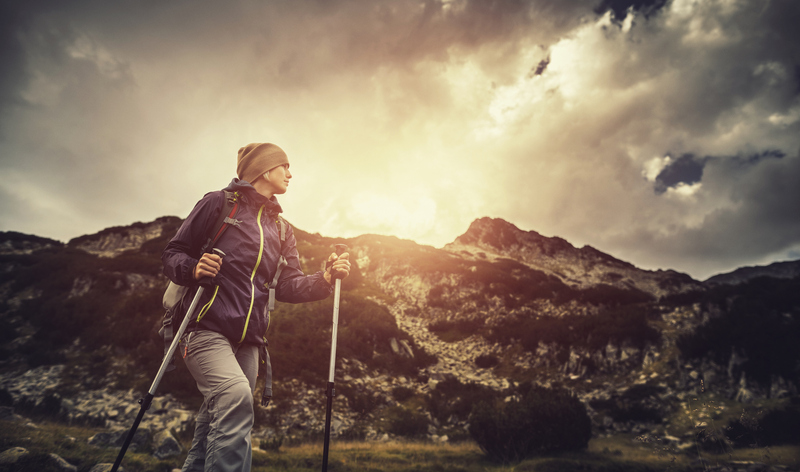 Whether applied through topical creams, patches, roll-ons or convenient sprays, our DUAL ACTION formula works right where you need it, providing fast, long-lasting pain relief from sore muscles, aching joints and arthritis pain, so you can keep doing the things you love!